A small form-factor, automated stainless steel dead-end filtration unit for Planova and Planova BioEX filters. 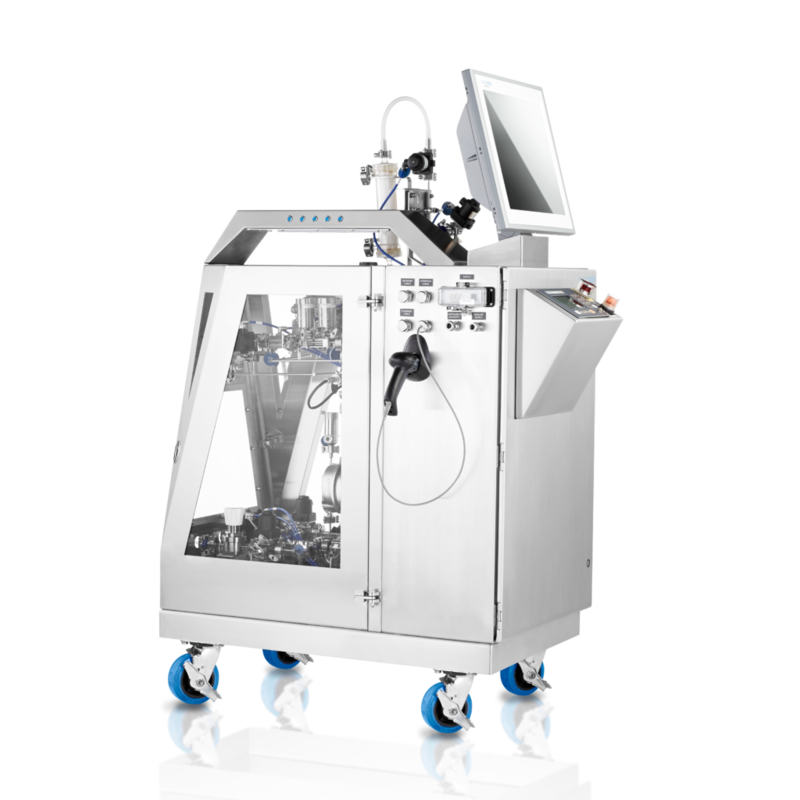 For problem-free virus filtration, our newly updated Planova VFC automates your virus filtration unit operation. With a wider operating range, 21CFR Part 11 compliant automation platform, and integrated visual leakage testing, the Planova VFC enables reliable virus filtration for Planova 15N, 20N, 35N and BioEX filters in a small format that is ideal for both clinical and commercial cGMP manufacturing areas. The Planova VFC includes several risk-mitigating features and design elements to ensure that your high-value biotherapeutic is safely, reproducibly and reliably filtered batch after batch. Transfer seamlessly between product and buffer chase. 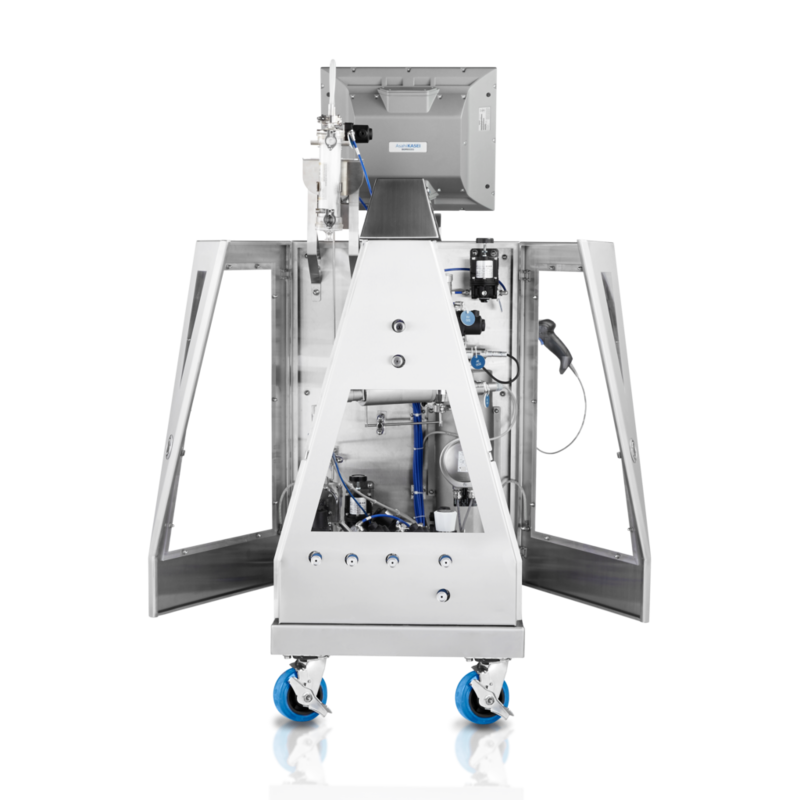 The Planova VFC is the most compact, fully automated virus filtration system on the market. With a footprint of a modest 660 mm x 1219 mm (26 in. x 48 in. ), the Planova VFC can be installed in almost any downstream processing area. By incorporating the capability to perform integrity testing, the Planova VFC permits simplified implementation of Planova filters in your process. Our robust Planova VFC automation platform permits intuitive configuration of all virus filtration process steps. Barcode scanning allows error-free filter identification. 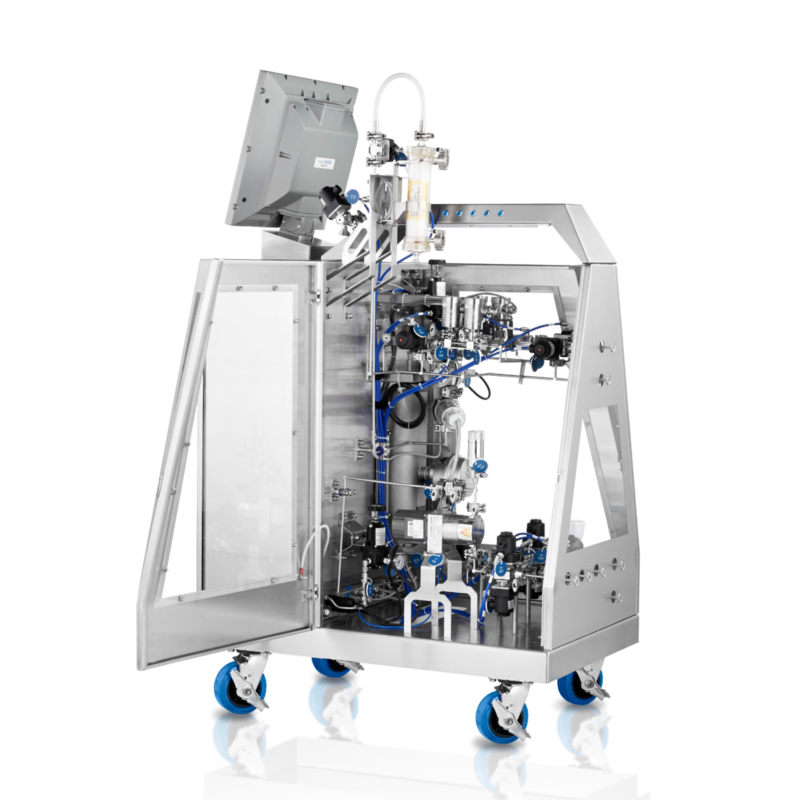 The Planova VFC is engineered to accommodate manufacturing scale Planova and Planova BioEX virus removal filters and the flexible use of pressurized feed vessels and single-use bags. For batch sizes as small as 20 L and as large as 1000 L, the VFC helps you run your virus removal step in a safe and efficient manner, today and in the future.